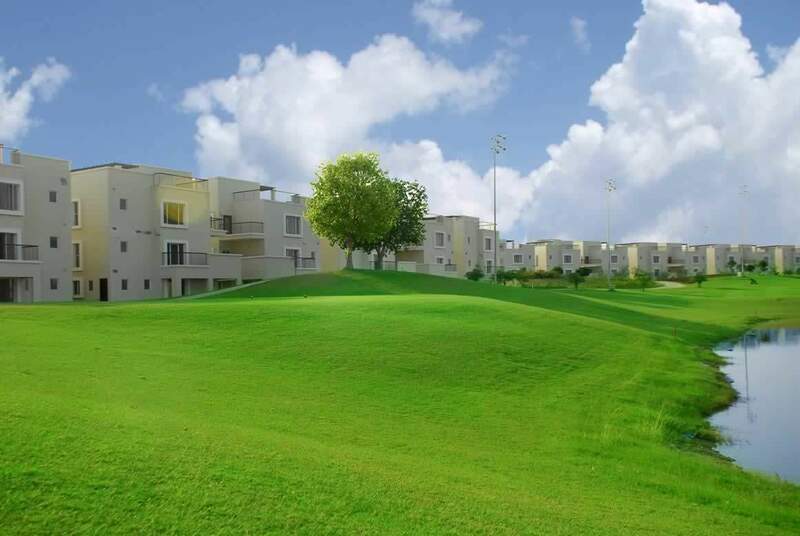 DHA Phase 6 Sector 2 Kanal plots residential plots possession announced. Plot holders can now start construction immediately. DHA Phase 6 Sector is located near Bedian Road.